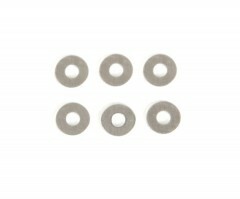 These light-weight aluminum washers are perfect for the heavy duty short collar pivot balls. 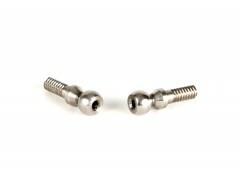 They are 0.031" thick and have an outer diameter of 0.382". 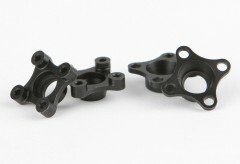 Three washers on each pivot ball equals the same roll center as our longer pivot balls. 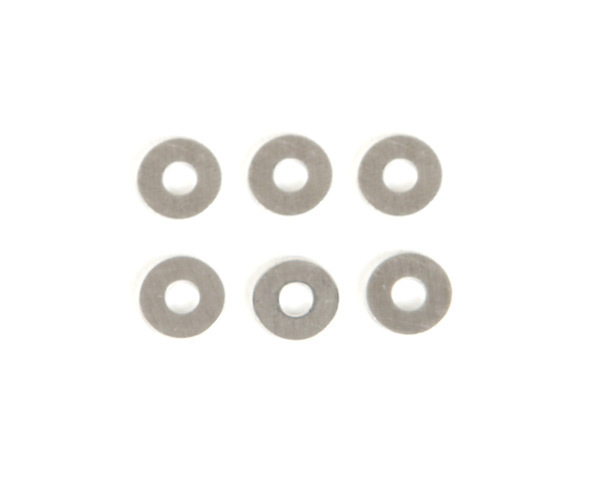 Click the button below to add the #6 Aluminum Washers to your wish list.